League One Doncaster Rovers have signed Norwich defender Harry Toffolo and re-signed Chelsea midfielder Jordan Houghton, both on loan until January. Toffolo, 22, has previously had loan spells at Swindon, Rotherham, Peterborough and Scunthorpe. Houghton, 21, made 32 league appearances for Rovers during a season-long loan in the 2016-17 campaign. 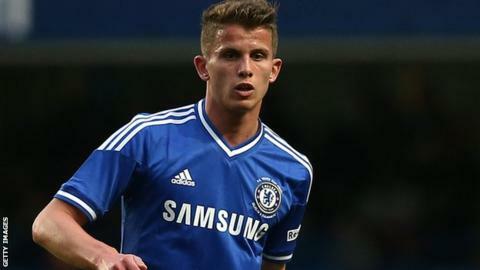 He returned to Chelsea in February for treatment on a knee injury and missed the remainder of the season. "It has been a long road to recovery, but I have come through it now and feel strong," Houghton told Rovers' website. Toffolo represented England at various youth international levels up to the Under-20 side.